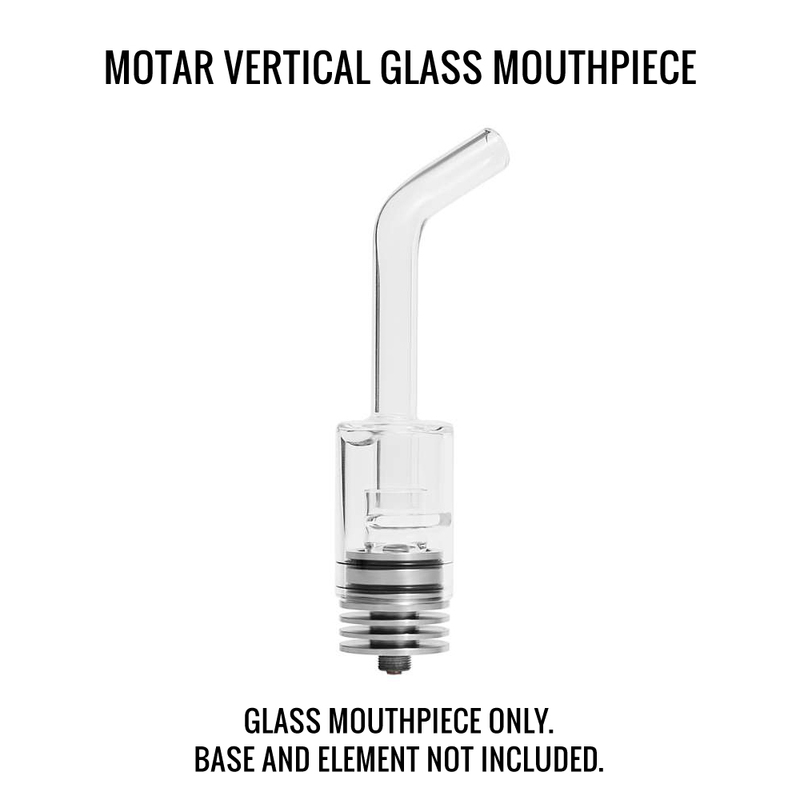 The Vertical Motar Glass Mouthpiece is an authentic Longmada brand part designed to upgrade your experience with the Motar 510 Concentrate Attachment. It sports a similar design as the original mouthpiece. 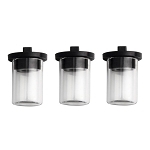 Installing it is just as quick and simple, it tightly fits into place with a secure double O-ring seal. Longmada removed the top airflow carb system and placed it on the side of the chamber. 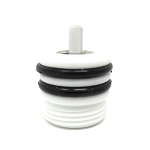 Placing it here offers an improved grip and makes controlling your vapor production a much easier process. 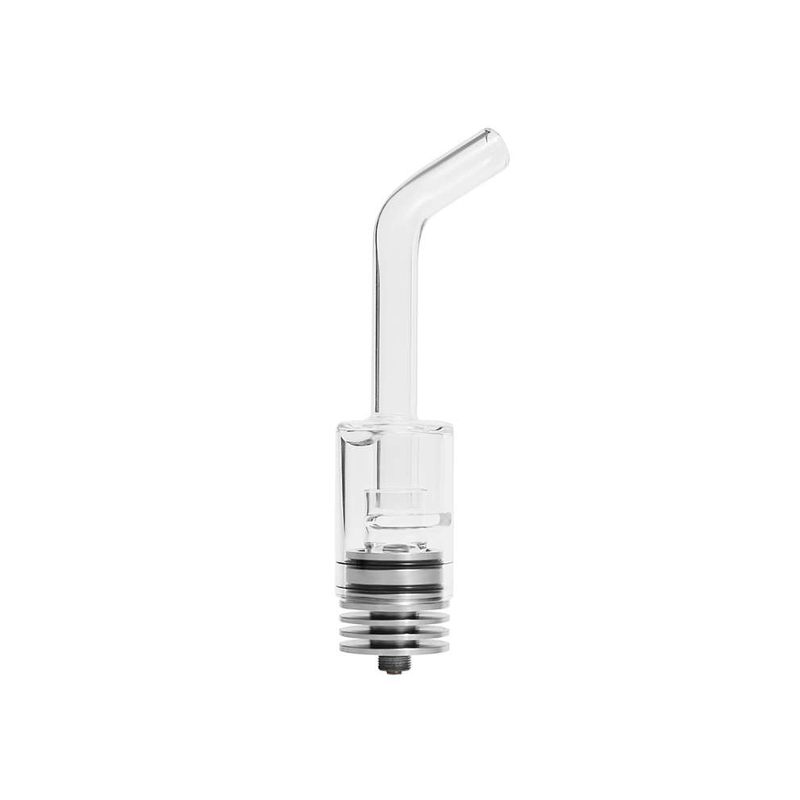 The mouthpiece's stem rises above the heating chamber and begins to curve towards the top. 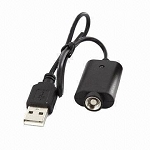 This increases the distance your vapor travels to ensure a smooth and cool vapor at all times. Grab your Motar Upgrade Mouthpiece today and experience an entirely new level of quality from your Motar 510 Coilless Attachment.